Golsima earned her B.A. in Political Science from Willamette University and her Juris Doctorate degree from Willamette University College of Law. 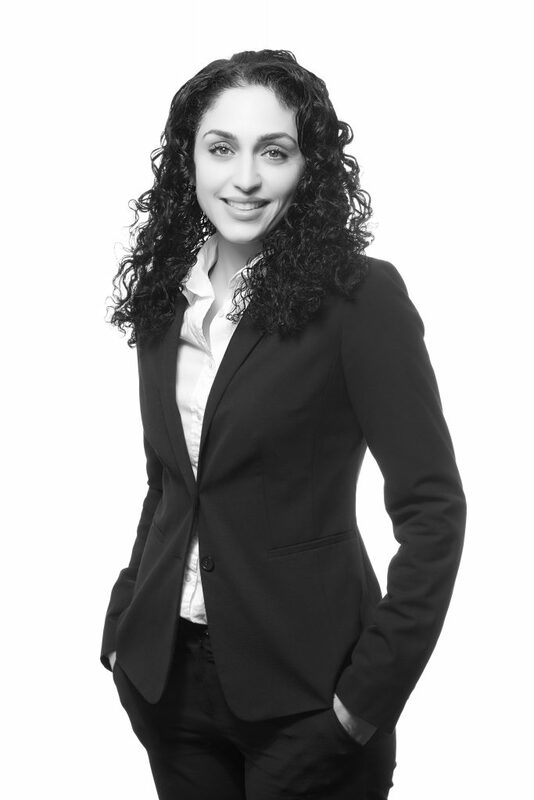 Prior to joining the Estate Planning and Administration section of Hurley Re, Golsima gained valuable experience in family, business, and employment law as a paralegal for Les Schwab Headquarters, an intern in the Child and Family Advocacy Clinic at Willamette University College of Law, and an associate attorney at Stahancyk, Kent & Hook. Golsima has been described as dedicated, compassionate, and energetic. Golsima employs these qualities when she counsels individuals and families in the area of estate planning, probate administration, trust administration, and trust and estate disputes. Golsima is a member of Senior Care Network, Estate Planning & Administration section of the Oregon State Bar, Deschutes County Bar Association, Oregon Women Lawyers, and Cascade Women Lawyers. Golsima previously served as the Vice President and Treasurer of Cascade Women Lawyers and was a board member of the Start Making a Reader Today (START). When Golsima is not helping her clients or serving her community, she can be found hiking, whitewater rafting, or snowboarding. Contact Jenny Love to make an appointment with Golsima.